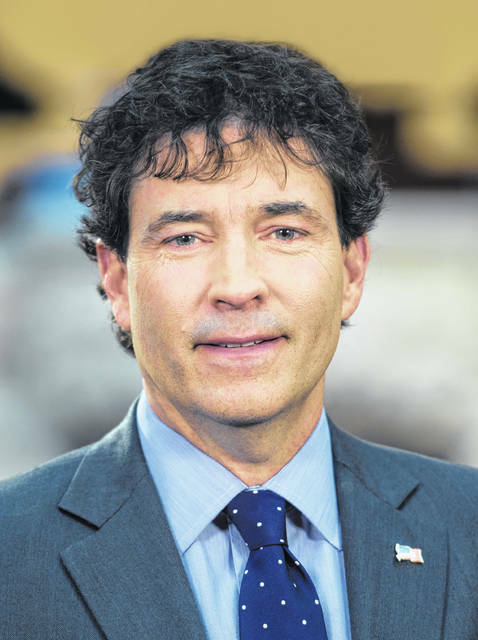 WASHINGTON, D.C. – Congressman Troy Balderson (OH-12) on Jan. 25 announced his reassignment to both the House Committee on Small Business and the House Committee on Science, Space, and Technology for the 116th Congress. This comes after Balderson was named to the House Committee on Transportation and Infrastructure last week. “Between these three key committee assignments, I’ll have the opportunity to represent a wide array of Ohio’s priorities in Congress,” Balderson said. “These committees play crucial oversight and developmental roles in our nation’s economy and infrastructure, and I’m grateful for the opportunity to bring my community’s voice to the table. No one said it would be easy, but I’m happy to put in the work for central Ohio. Balderson previously served on both the Small Business and Science, Space, and Technology committees during the 115th Congress. • Exclusive jurisdiction over the National Aeronautics and Space Administration (NASA), National Science Foundation (NSF), National Institute of Standards and Technology (NIST), and the White House Office of Science and Technology Policy (OSTP). • Authority over R&D activities at the Department of Energy (DOE), Environmental Protection Agency (EPA), Department of Transportation (DOT), Federal Aviation Administration (FAA), National Oceanic and Atmospheric Administration (NOAA), National Weather Service (NWS), and the Department of Homeland Security (DHS). • Assistance to and protection of small business, including financial aid, regulatory flexibility, and paperwork reduction. • Participation of small-business enterprises in Federal procurement and Government contracts. • Oversight to study and investigate on a continuing basis the problems of all types of small business. Submitted by Congressman Troy Balderson’s (OH-12) office.